Hotel Happy Home is a budget hotel in Thamel, Kathmandu, popular not just among trekkers and backpackers, but vacationers of all kinds and from around the world. 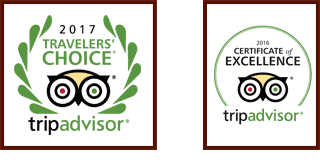 Though our room rates are relatively low, we are determined to maintain the quality and standard of our services as high as possible. 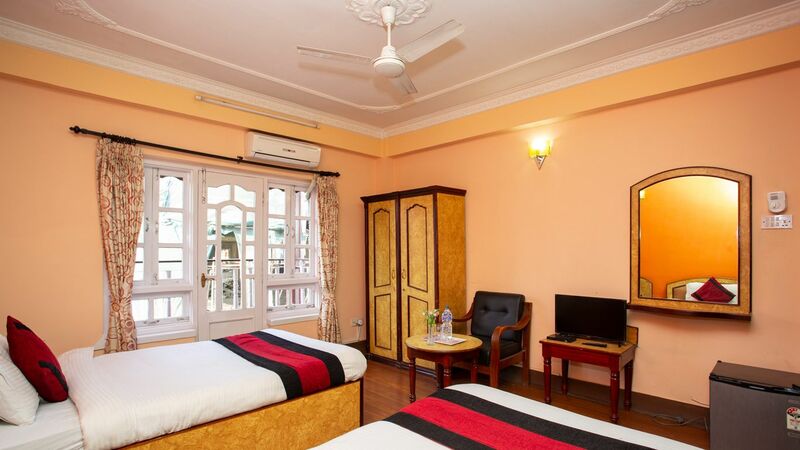 Hotel Happy Home is located on J.P. Road in Thamel and is within walking distance from all major attractions of the city of Kathmandu, including restaurants, bars, shopping centers, Narayanhiti Palace Museum and Kathmandu Durbar Square. You can take a leisurely walk to such places on your own or consult our travel desk to let us arrange just the kind of trips you want.